It doesn’t matter where you are; all places are better off with a good laser tag establishment. And the one at Brest is fantastic. Whether you come here with kids for a birthday bash, or adult colleagues at a team building exercise. The staff is very friendly. The rooms are hot though, and you’ll become thirsty/hungry very quickly. Make sure to hydrate yourself beforehand. Ask locals for public transport directions. You may drive or walk down to the place. 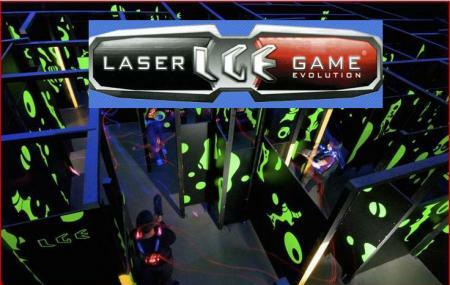 How popular is Laser Game Brest? People normally club together Jardin Du Conservatoire Botanique and Roi De Bretagne while planning their visit to Laser Game Brest. It’s a very funny place! I really want to go there again!